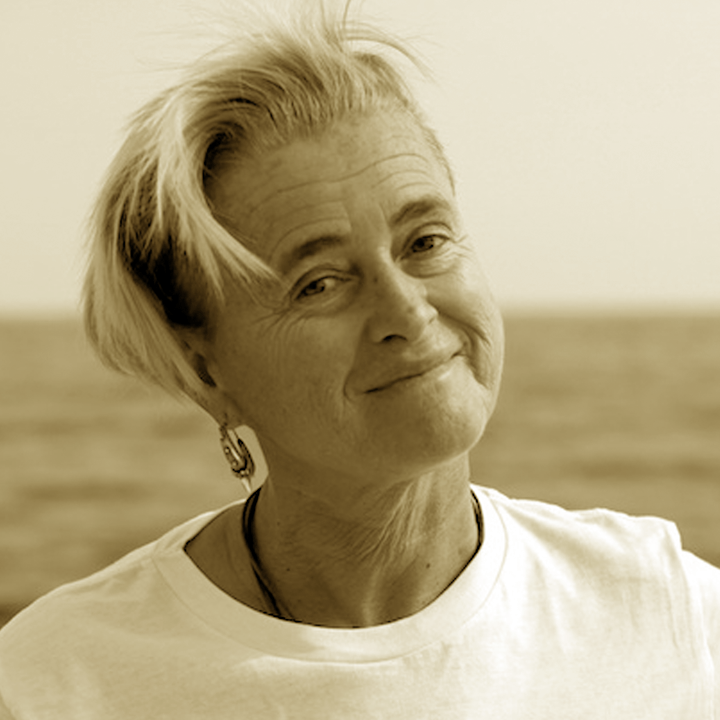 Maria Cristina Fossi graduated in Biology and received her Ph.D. in 1986 in Marine Science at the University of Genova. Since 2000 her research group has been supporting whaling activities within the International Whaling Commission. 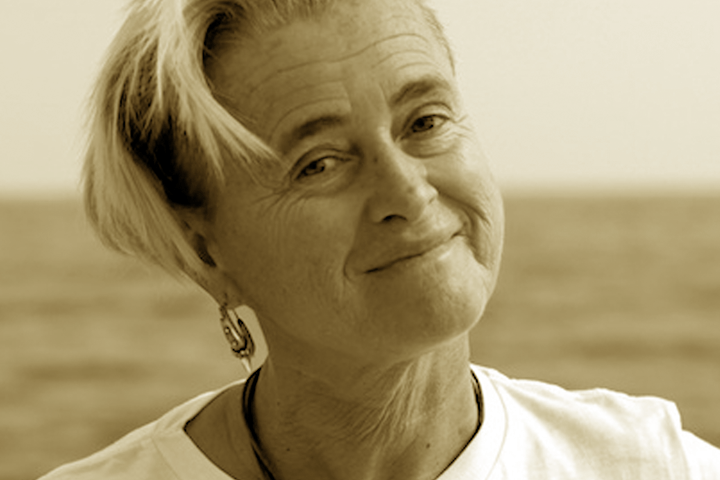 In 2001 she published the first works on the effects of endocrine disruptors in Mediterranean terminal predators. In 2012 she produced the first international evidence on the effects of microplastics on cetaceans with a project funded by the Ministry for the Environment and the Protection of Land and Sea. She has collaborated and collaborates with scientists from more than 30 national and international institutions. To date she is author and coauthor of more than 491 original publications.